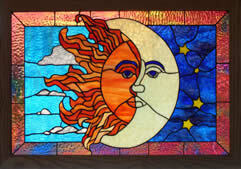 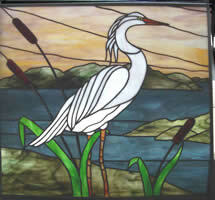 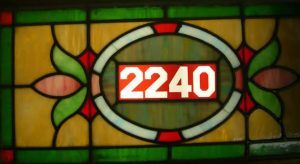 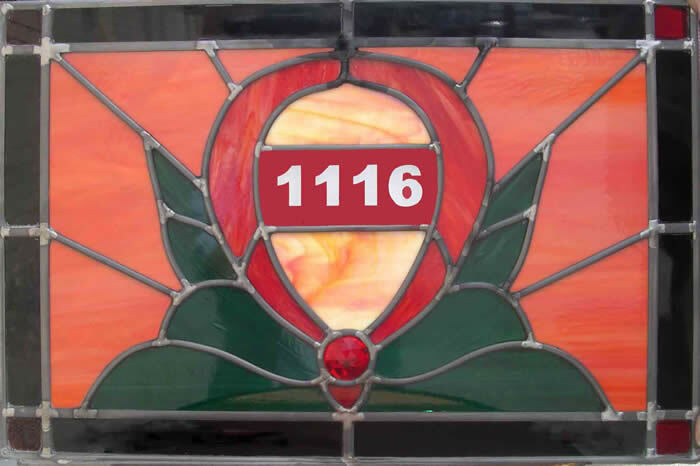 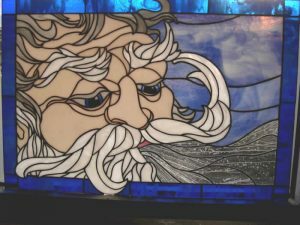 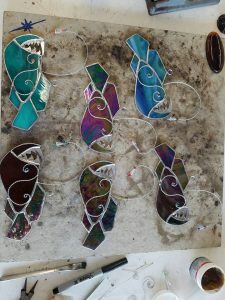 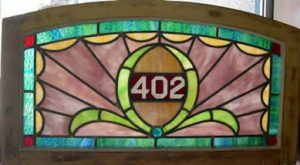 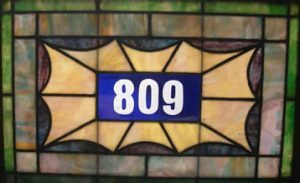 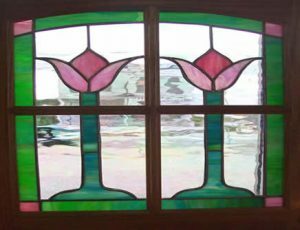 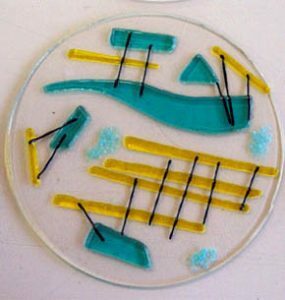 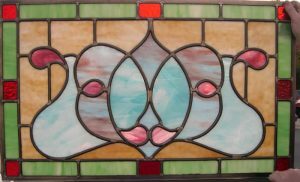 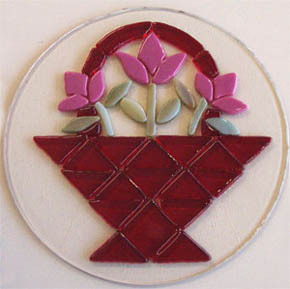 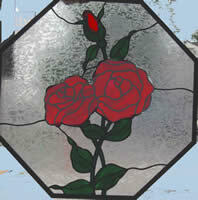 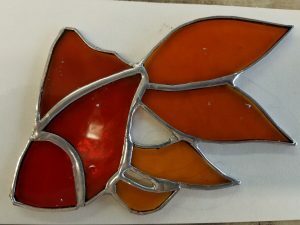 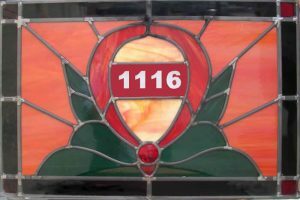 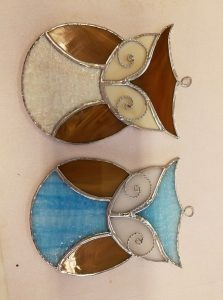 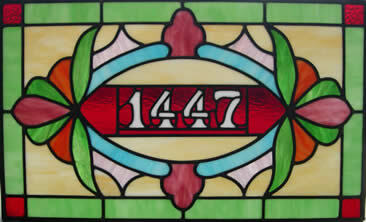 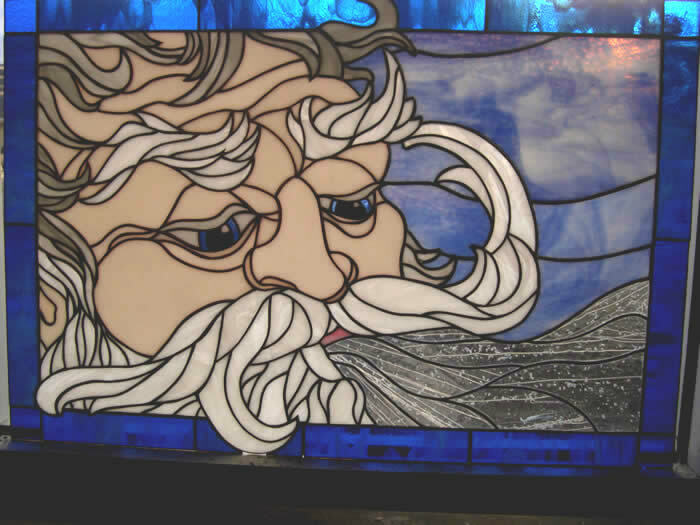 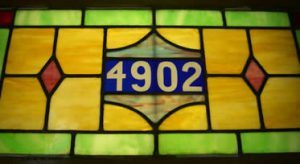 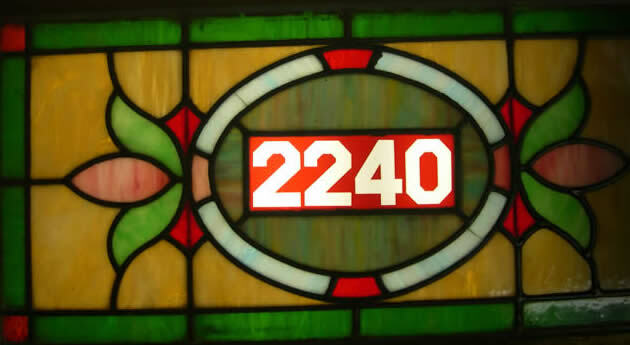 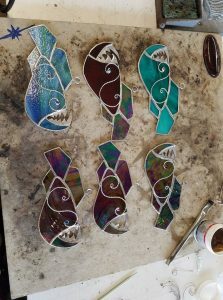 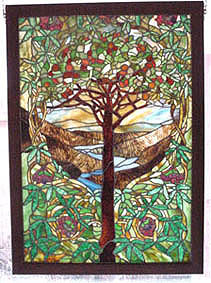 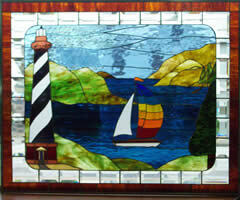 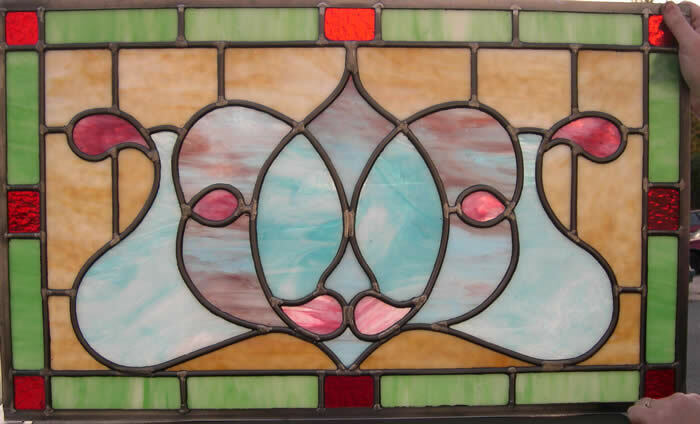 The Artists Corner Stained Glass are experts are repairing stained glass leaded transoms throughout the Baltimore Maryland area. 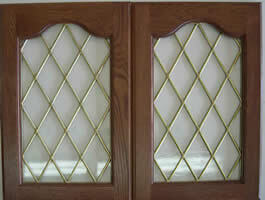 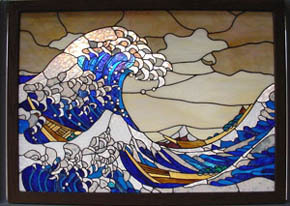 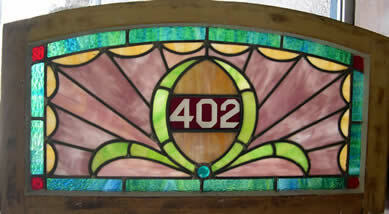 We can also reproduce or create a new custom transom. 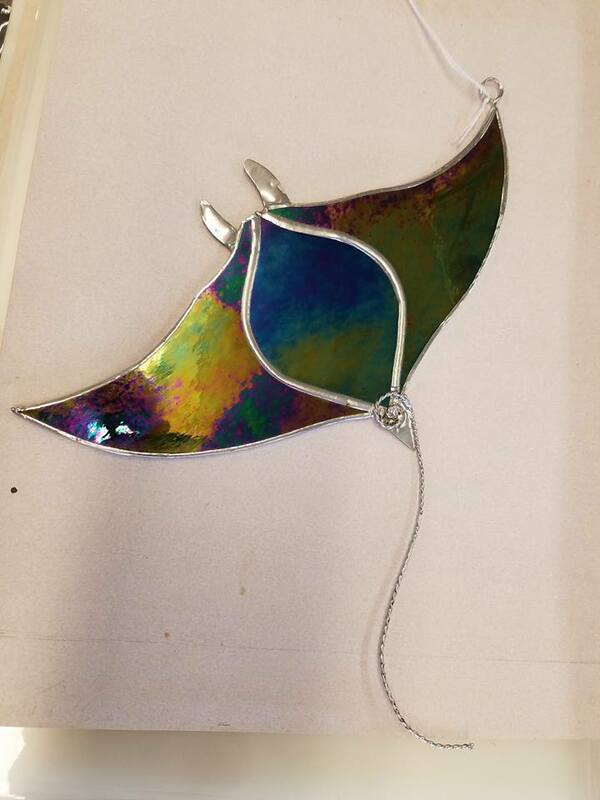 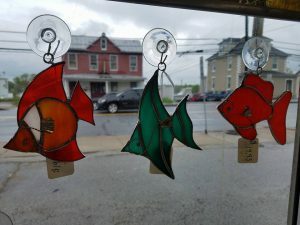 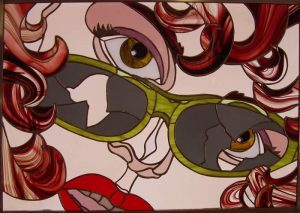 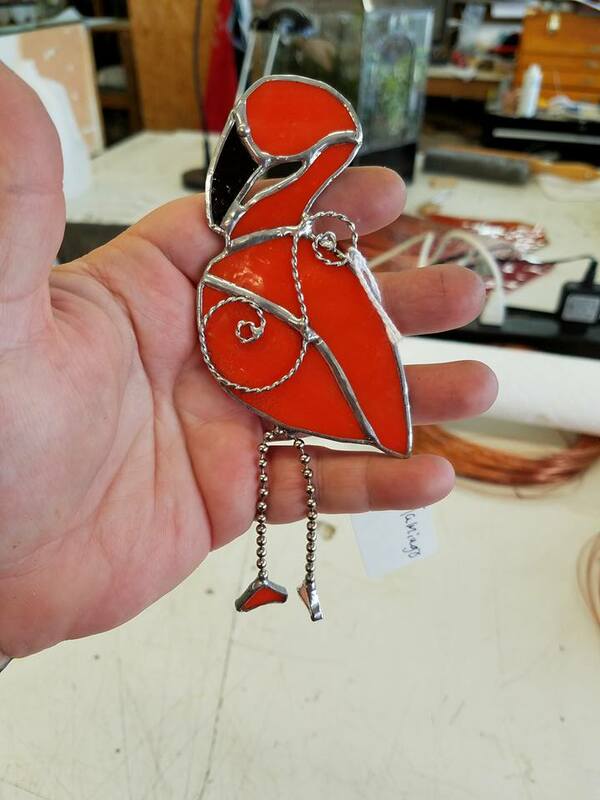 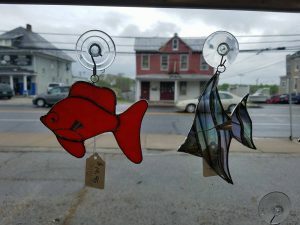 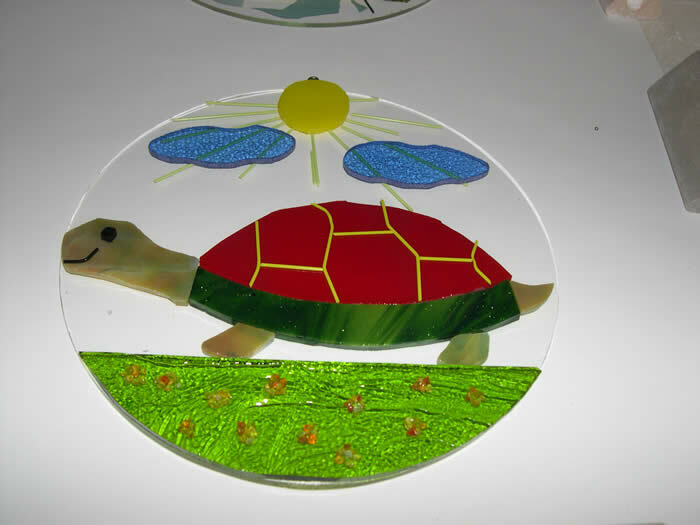 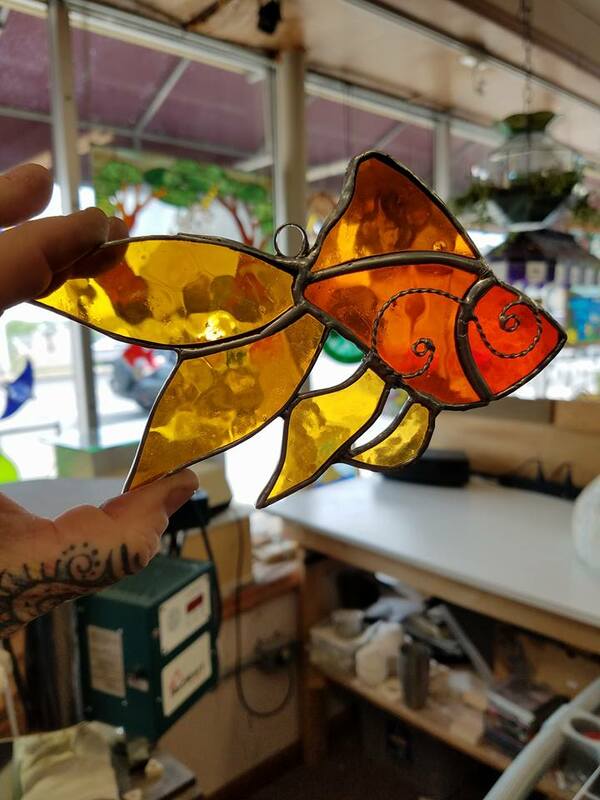 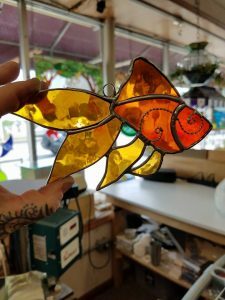 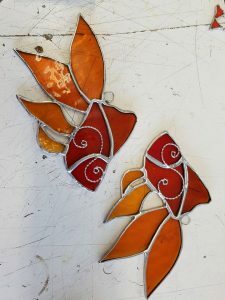 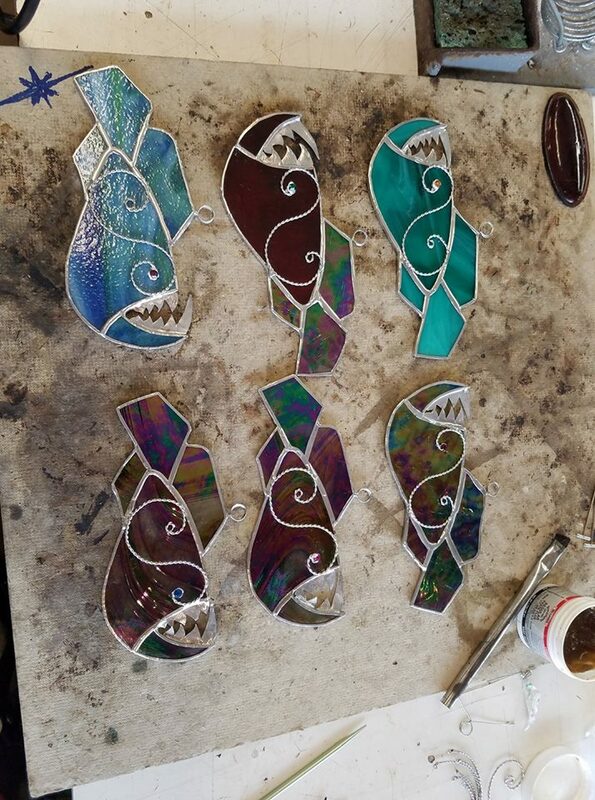 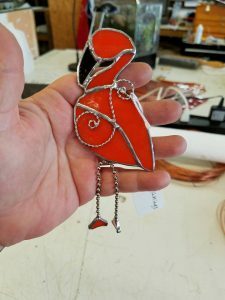 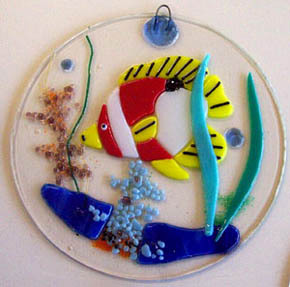 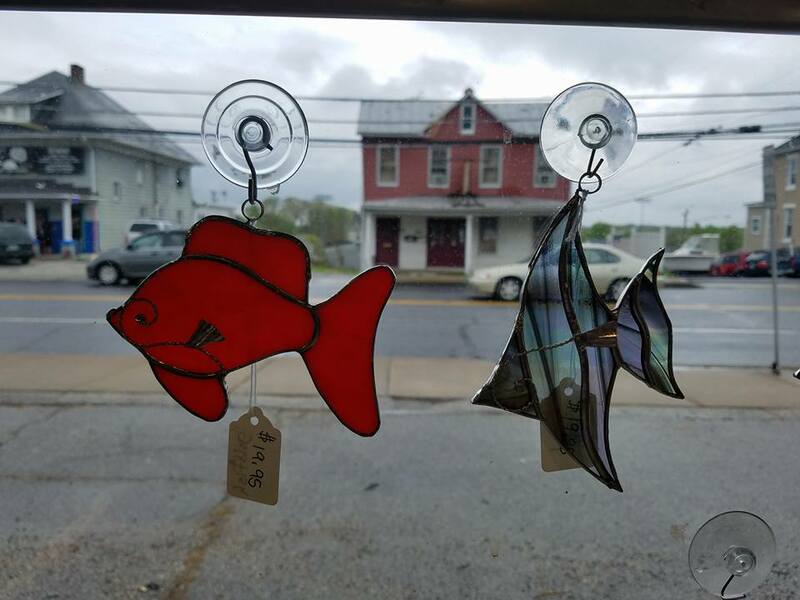 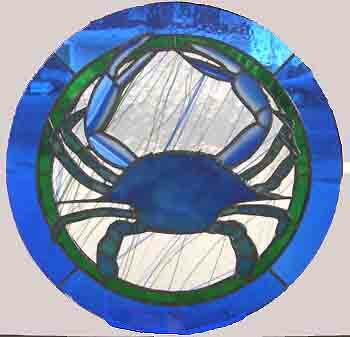 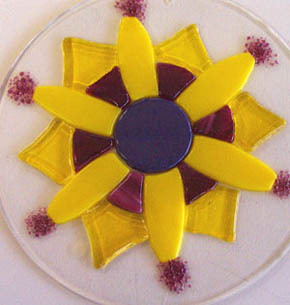 The Artists Corner Stained Glass is just minutes off the Baltimore Beltway and convenient to all parts of Baltimore City, Baltimore County, Harford County MD and surrounding areas.